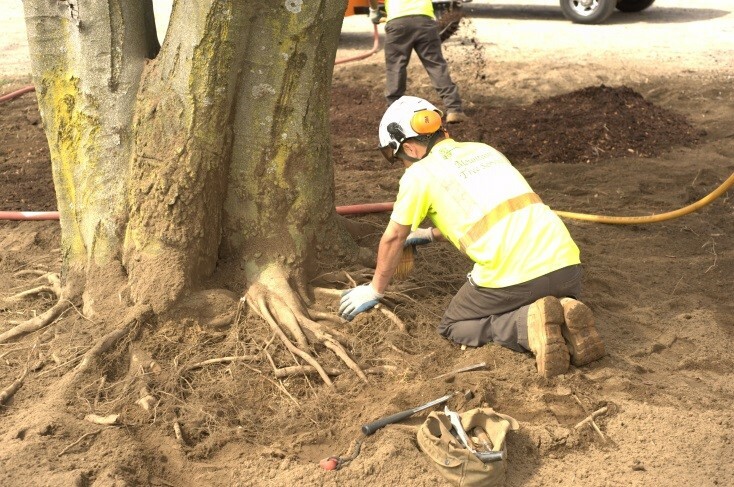 Local High School – Root flare inspection to inspect for and remove treatable girding roots of 40″ diameter breast height Copper Beech. 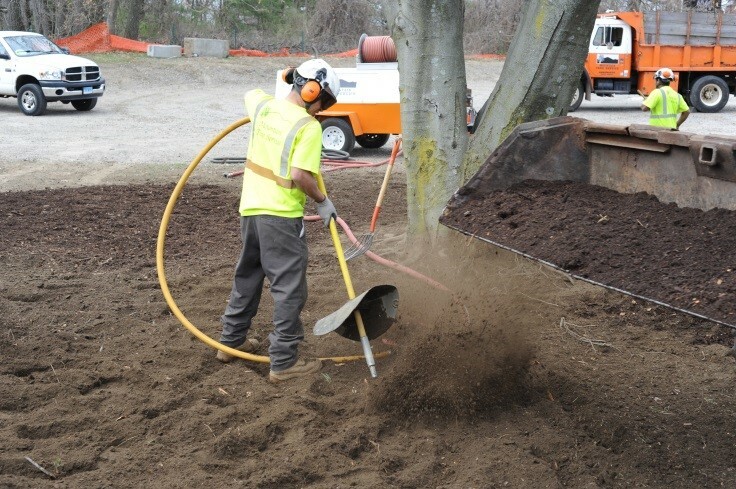 sheet Excavation to reduce compaction and vertical mulching performed to incorporate organic material and increase aeration. 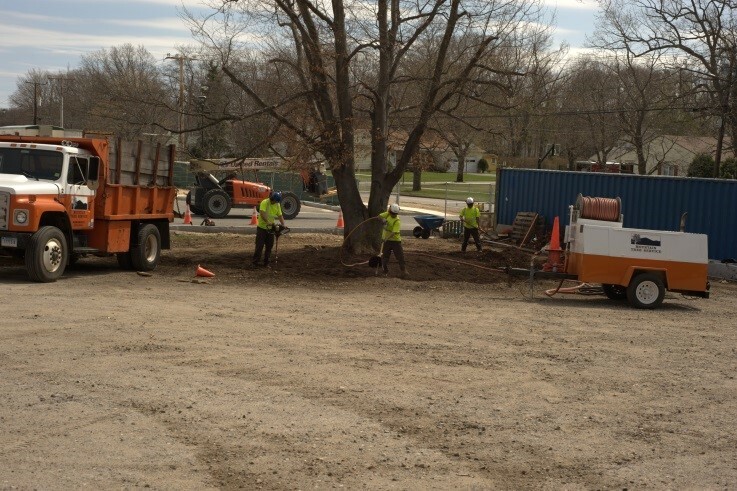 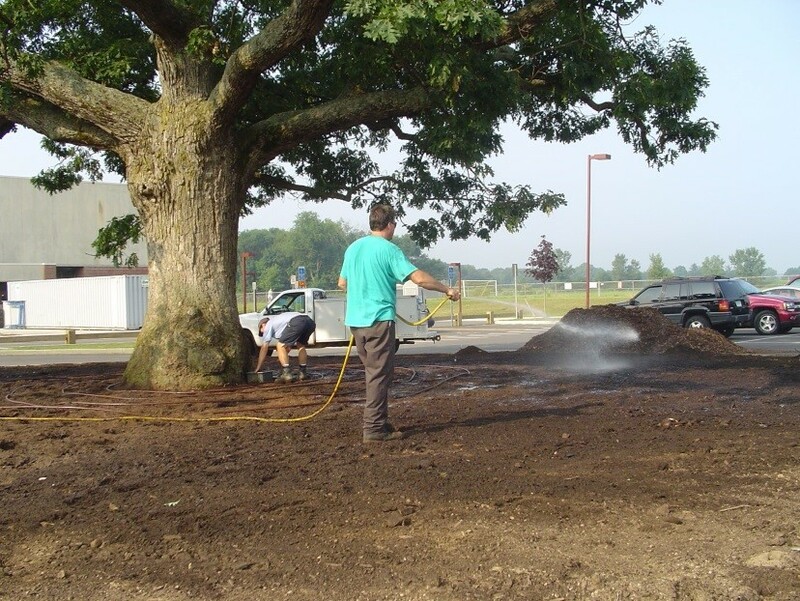 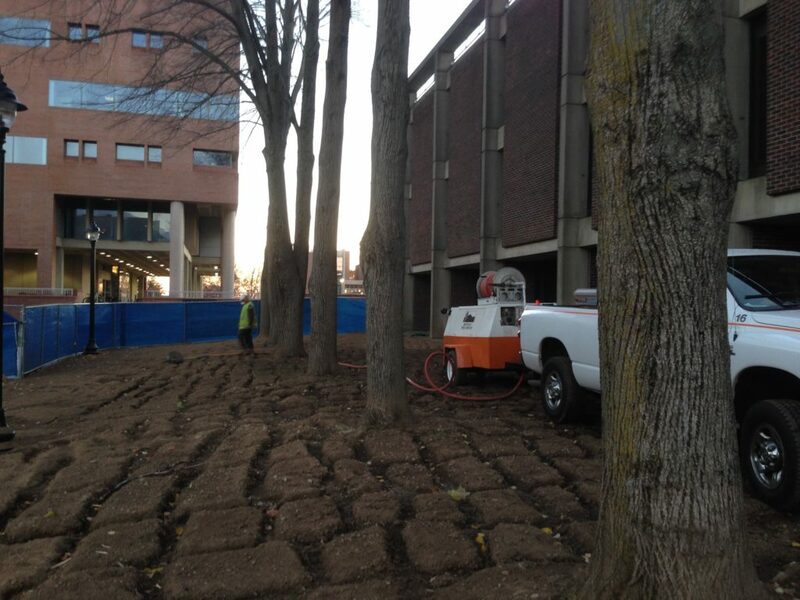 Local High School – Performed sheet excavation to reduce compaction of 60″ diameter breast height 250+ year old White Oak. 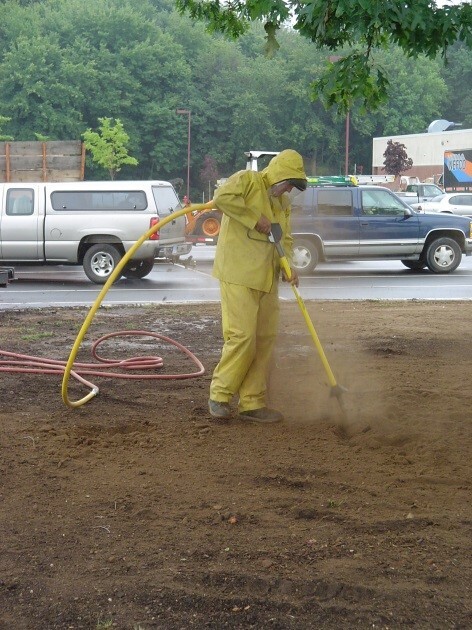 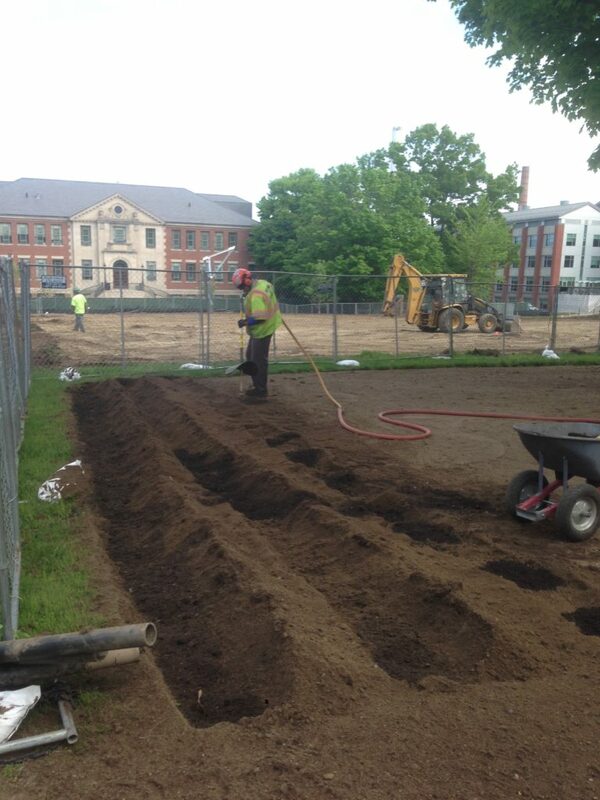 All turf was carefully removed with air spade. 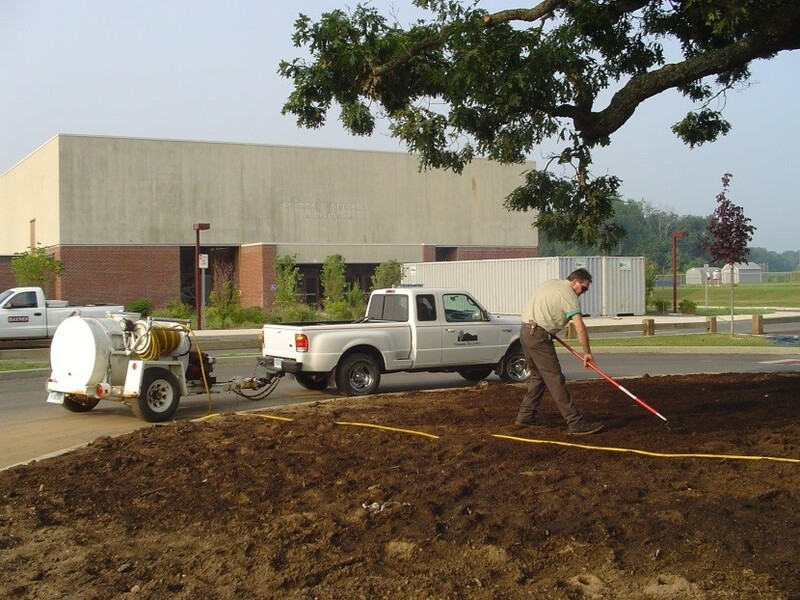 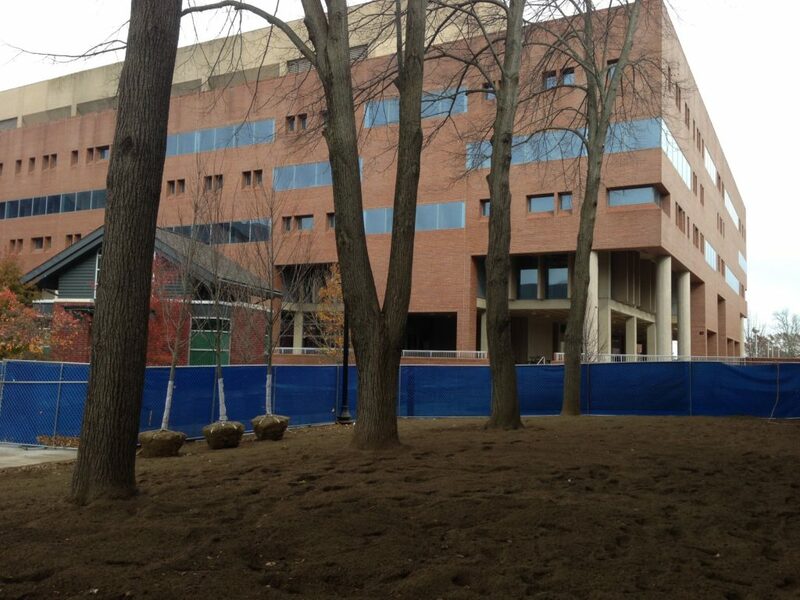 Vertical mulching was done to incorporate organic material and increase aeration. 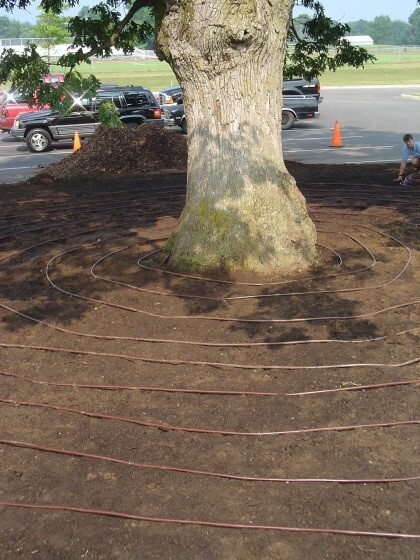 Aged wood chip mulch was applied over critical root zone and a drip irrigation system was installed.